Moving items from one place to another is a fairly simple process. Doing it as efficiently and effectively as possible is another matter. 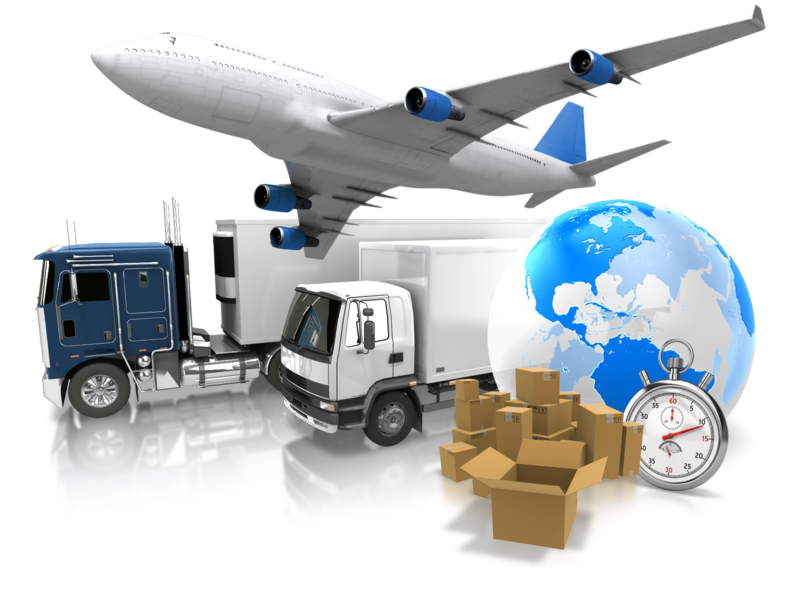 Alliance Worldwide Distributing frees our clients to focus on transportation while we handle the big picture. Our consolidated logistics and supply chain strategies can help you save time and money while getting virtually any commodity – food, equipment, hazardous materials, even animals – to where it needs to be when it needs to be there, anywhere in the world.